November Giveaway - "Decoding Your Dog"
Register by November 30, 2014 for your chance to win a copy of the American Veterinary College of Behaviorists book “Decoding Your Dog“! 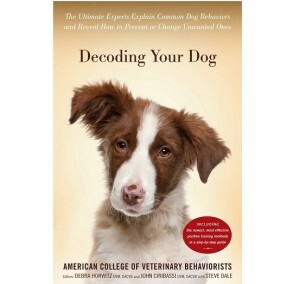 Goodnewsforpets is celebrating this November by giving away copies of the American Veterinary College of Behaviorists book “Decoding Your Dog” every week! 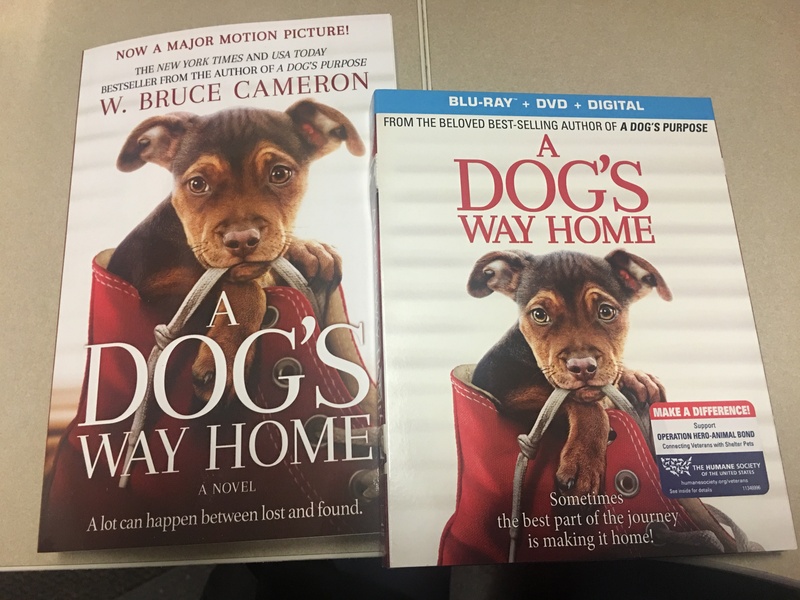 Two winners will be chosen each week, at the end of the month the grand prize winners will receive a signed copy. View contest rules and regulations here. The key to training dogs effectively is first to understand why our dogs do what they do. And no one can address this more authoritatively than the authors from the American College of Veterinary Behaviorists, whose work, the culmination of years of rigorous training, takes them deep into the minds of dogs in an effort to decode how they think, how they communicate, and how they learn. Goodnewsforpets also has a monthly column based on the chapters of “Decoding Your Dog”. The ACVB columns on Goodnewsforpets.com highlight the content from “Decoding Your Dog” with chapter interviews with the experts that delivered a must-have dog behavior guide that ultimately challenges the way we think about our dogs. To order additional copies of the book, click here.